It was not just iOS device users getting the 3rd generation iPad and Apple TV in this March. Apple also released iTunes 10.6, which introduces support for 1080p movies and TV shows to match those available on the new Apple TV and iPad. The renewed iTunes store now offers HD content in both 720p and 1080p. Reviews pointed out that iTunes 1080p video looks better, saves space using better H.264 compression. Now the question is, does iTunes 1080p downloads presents crystal clear quality as Blu-ray Disc movies do? The good folks at Ars Technica tested out the film 30 Days of Night, and come to the conclusion that “while iTunes isn’t going to topple Blu-ray for quality, downloading a couple of films or TV shows from Apple’s 1080p-ified Store will still be more than satisfactory in terms of quality” (1080p video smackdown: iTunes vs. Blu-ray). Wanna see still better effect than iTunes 1080p downloads? Go another way then- rip Blu-rays by yourself, and encode movies at higher bitrate. This article is to tell how to rip Blu-rays to Full HD 1080p MP4 files that play even sharper in iTunes than the 1080p downloads. 1. Make sure your Blu-ray Disc drive is well connected with computer, and put a source Blu-ray Disc to the BD drive. Mac is lacking of Blu-ray support and you need to add an external BD drive that is compatible with Mac. 2. Have Blu-ray Ripper installed on your computer. Pavtube is recommended. 3. Run the Blu-ray Ripper. Press “Load Disc” icon to import Blu-ray movie. The software requires network connection to decrypt Blu-ray so keep your network wired. 4. 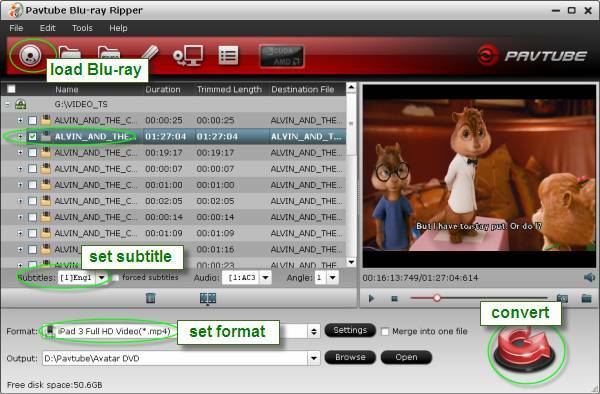 Select main movie from file list, and set subtitles and audio language for export. 5. Set iTunes compatible 1080p format from the drop-down list of “Format”. Either “iPad 3 Full HD Video (*.mp4)” format or “Apple TV Full HD Video (*.mp4)” works well in iTunes. Both encode Blu-rays to 1080 MP4 with higher bit rate and exports better quality than iTunes movie downloads. 6. 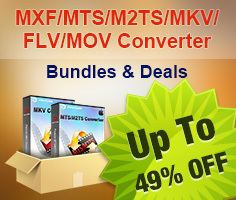 Press “Convert” to get Blu-ray Ripper start compressing Blu-ray to iTunes friendly videos. 7. When conversion completes, press “Open” to find compressed 1080p movie and add it to iTunes movie store. 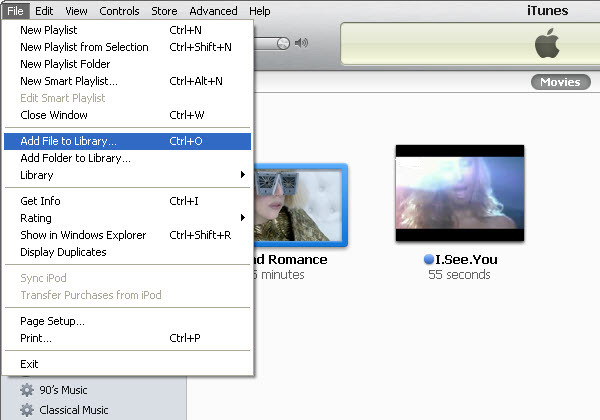 Open up iTunes and follow “File>> Add file to Library…” to sync ripped Blu-ray 1080p movie to iTunes. Now you can enjoy the Blu-ray movie with iTunes freely and stream the 1080p movie to new iPad or 3rd generation Apple TV.